After restructuring the company Gaia Wind (Green Energy Solutions) Limited is in full operation with manufacturing of the GW-133 units now under way and initial deliveries to clients having been made in August, 2018. 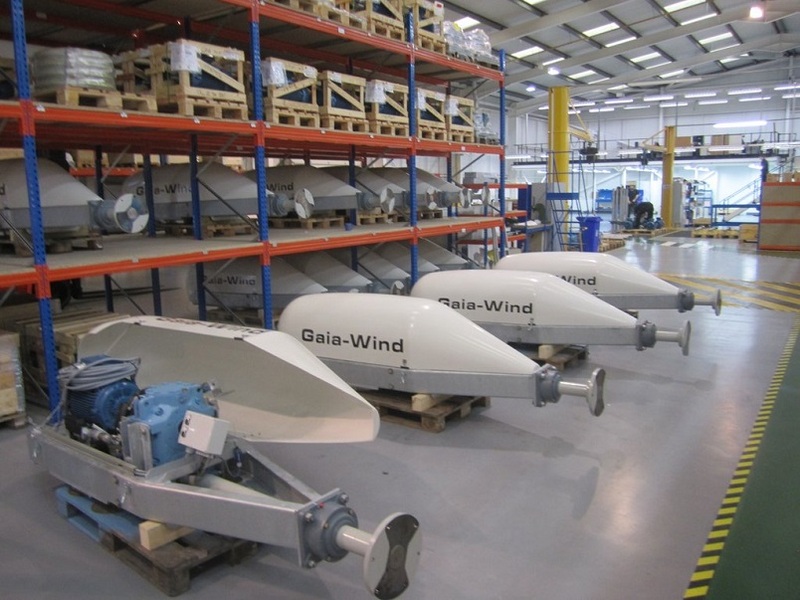 For our resellers and new clients the newly manufactured GW-133 units are now available from stock and for our service partners and existing clients the Gaia Wind Shop is also up and running where our clients can order spare parts or schedule service visits or unit inspections. We want to thank you for your patience during our restructuring period and we look forward to hearing from you and to supporting your interest in the Gaia Wind products and services.